If you’re looking for a budget hotel Prague, you have come to the right place. On this page we’ll show you exactly why we’re the best budget accommodation around, and just how are we able to provide such great value to our travelling Guests. Budget Accommodation – this is what it’s all about! Why would you want to spend a lot on hotels? Affordable is what is in. Is it not better to spend on actual attractions of Prague (or any other tourist destination, for that matter), all the beer, the food, even the souvenirs and maybe some flowers for your compananion – in short, all that stuff that dicatates whether or not you actually enjoy yourself on your holiday or short stay Prague. How are we even able to provide prices so low? First of all, we know our customer, and we’re not trying to rip him or her off. We’re not about upselling, or expensive packages, or royal suites or water beds – what our Budget Hotel Prague is, is honest, true and genuine. No hidden costs or strings attached. The hotel rooms may not be overly big, but they’re not claustrophobic either. They’re spotlessly clean (and if they are not, you can just request a cleaning, even daily) and equipped – each hotel room has a private bathroom, WiFi internet, electronic equipment, plenty of power outlets and more. You also get breakfasts, plenty of nearby parking options, a very attractive location with excellent subway communication options, and a qualified staff that will be more than happy to help with any accommodation or Prague needs! We will also be more than happy to suggest places you should see – check out the Attractions in Prague for more! How to get even more value? We’re glad you asked! If you want to get even better prices out of our Budget Hotel, take a look at the Special offers page – Special Offers – Value Hotel Prague. You may also want to follow us on Facebook, as we will boast about any promotions there! Ready to book? 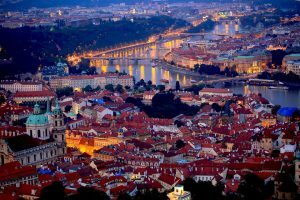 Check out our rooms at Prague Accommodation and see what the beautiful city of Prague is all about!  At Le Petit Hotel Prague, you get more than what you paid for - plus breakfasts. Check out our rooms and start planning a trip to Czechia on a budget!